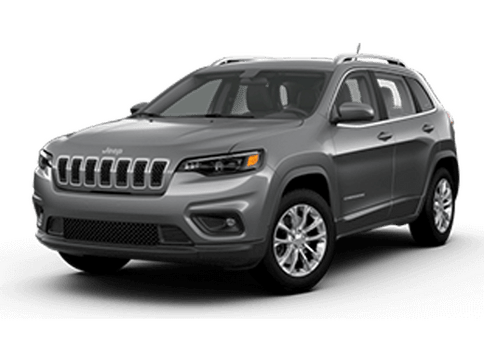 New Dodge shoppers in Tyler, Texas looking for a great deal on a new Dodge car, suv, crossover or vans should check out the great selection available at Lone Star Dodge Chrysler Jeep Ram. 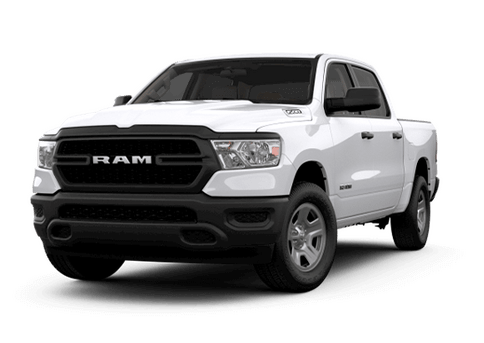 New car buyers have a choice when selecting the Dodge dealer they want to purchase their vehicle from in the Tyler area. Lone Star Dodge is just a short drive north of Loop 323 in Tyler and has been providing quality customer service for over 12 years. 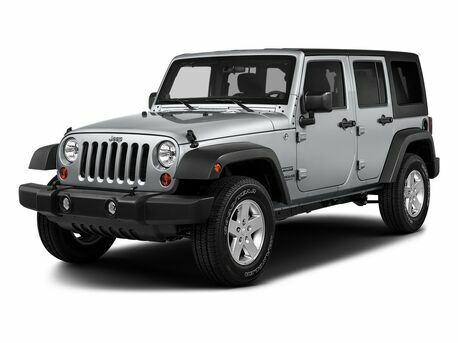 Lone Star Dodge provides East TX car buyers with a professional No Hassle shopping experience. 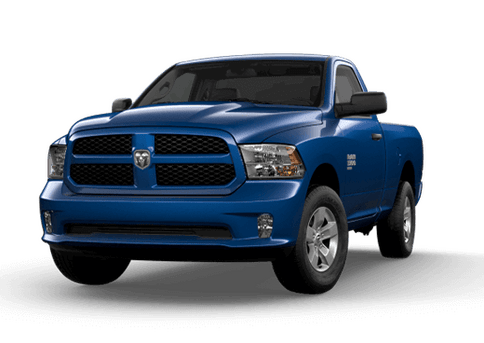 The dealership also stands behind every new Dodge they sell with a Free Lifetime Powertrain Warranty and Free Oil Changes for the First 50,000 miles of ownership when you purchase and service your new Dodge with Lone Star. We also have all the same factory rebates and incentives available and will gladly apply them to your purchase. Get your adrenaline pumping behind the wheel of a new Dodge Challenger Hemi power upt to 707 Horsepower. Or, if you need a little less horsepower try on the 305 Horsepower 3.6 Liter Pentastar V6 powered Challenger. Either way you go you will just want to drive the East TX roads effortlessly maneuvering through curves with the performance tuned suspension and electronic stability control. The Dodge Challenger is an American Sports Car that you will be proud to own. 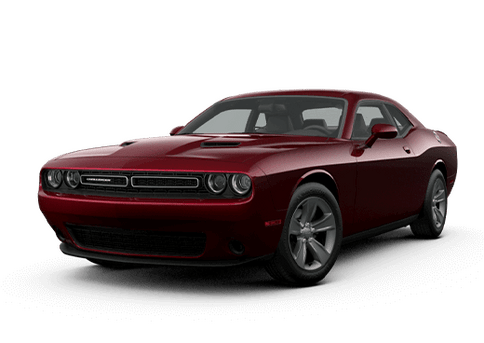 From the Challenger SXT to the top of the line Challenger SRT8 you will find a good selection in the most popular colors at Lone Star Dodge. Tyler, Texas drivers looking for a full size sedan that will turn their neighbors head when they drive by should test drive a new Dodge Charger. The Charger offers the room and comfort you expect from a full size sedan without comprising on style and personality. The Charger shows its heritage in its design but don't let that fool you. 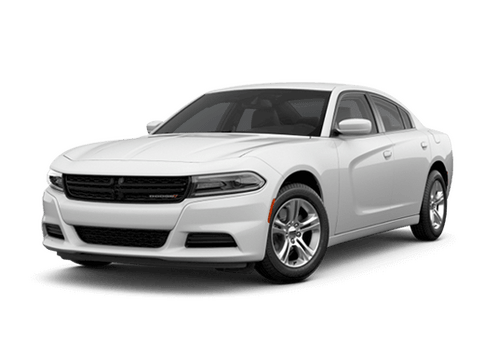 The Dodge Charger modernizes the classic look and feel with aggressive headlight design, LED lighting that spans the rear end, genuine aluminum trim and optional Nappa Leather seating. You can even get an all wheel drive version if you are so inclined. The Dodge Durango is the full size SUV that delivers more like more miles to the tank and more towing capacity than the competition. The Durango SXT starts at under $30,000 MSRP and the Durango lineup has been a popular choice for East Texans for over a decade. The Durango is available with all the features and options you would expect to find on a class leading SUV. Versatility is a hallmark of the Durango offering seat configurations to meet your needs and a choice of engines including a 5.7 Liter Hemi V8. 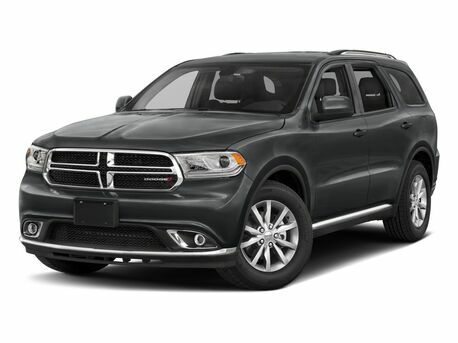 Creature comforts like leather seats, entertainment systems, back up cameras and navigation systems are just a few of the options you can choose from to really make your Dodge Durango reflect your own style and needs. 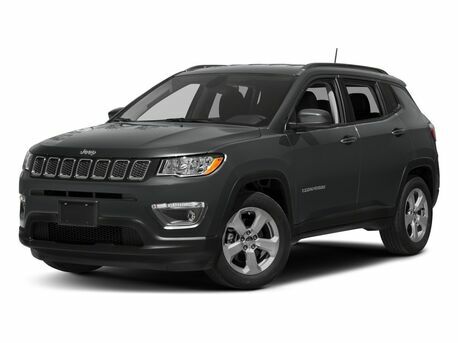 Are you stuck somewhere between a SUV and a Sedan? 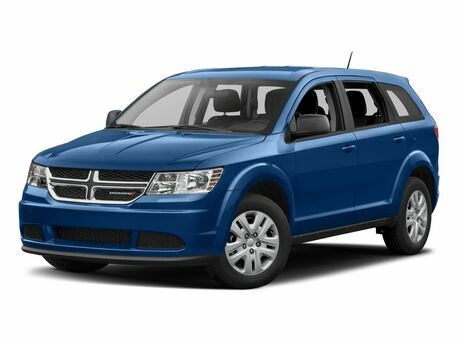 Then check out the Dodge Journey Crossover that combines the best of both worlds into one incredible new vehicle. the Journey is also an affordable vehicle with a starting MSRP under $25,000 and the standard 2.4 Liter 4 cylinder engine can deliver up to 25 MPG on the highway. 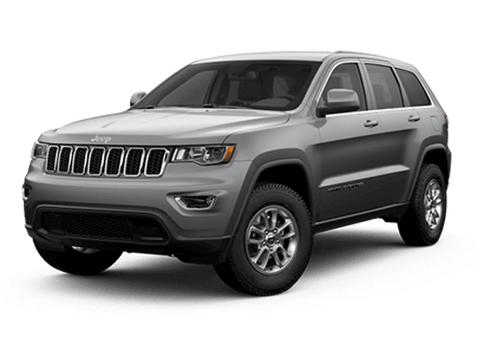 If you are looking for a little more power then push the accelerator on the 283 Horsepower 3.6 Liter Pentastar V6 equipped Journey. The Dodge Grand Caravan continues to be one of the standards by which minivans are judged. As America's most awarded minivan ever the Caravan has earned its spot in the driveways of families all around East Texas. Check out the parking lot the next time you are at the movies in Tyler or maybe out at Lindsey Park for a soccer game or Faulkner Park for some baseball and you are sure to find several Dodge Caravans. The Grand Caravan offers everything you need in a minivan for your most precious cargo. With plenty of safety features, loads of storage and seating choices that make sense for you and your family the Grand Caravan is like a part of the family. When you start your search for a new Dodge vehicle remember that Lone Star Dodge is only 30 minutes from Loop 323 in Tyler and is the home of the Free Lifetime Powertrain Warranty on all new Dodge models purchased and serviced at Lone Star Dodge. Visit Lone Star Dodge where its not too far for a far better deal!